Each year we receive numerous requests from director members to submit student auditions after the posted deadline. Let us clearly state that once the deadline passes, there is no opportunity to re-open the Opus audition site and add more auditions for any reason, as those audition files are immediately secured and sent onto the screening committee for scoring. There are no exceptions to this policy. Audition Fees — Student audition fee is $16.00 (includes transaction fee). Parents — Please make check payable to your child’s institution. Directors — Please group all audition payments and pay by institution or personal credit card. 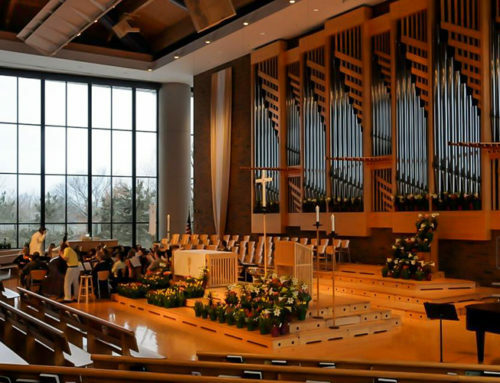 NOTE: If a student is selected for membership in the honor choir, the registration fee is $124 per student which includes transaction fee, fees and expenses for the guest conductor, accompanist, instrumentalists, facilities, food, T-shirt, CD recording of the concert, liability insurance and administrative support services. This fee is Payable ONLY if the student is accepted into the honor choir program. Please see “AUDITION DEADLINES” section above. Student audition fees are payable by CREDIT CARD (Mastercard/Visa) only. Teachers must group all student auditions into ONE credit card payment within the Opus audition site. Please see the “FORMS” page on the Main Menu to access and print Student Information Form. As Directors will personally register each student on the Opus audition website, the Student Information Form will enable directors to obtain required data from students and parents to complete the on-line registration process. There are no limits or caps placed on the number of students auditioning from any school or institution. 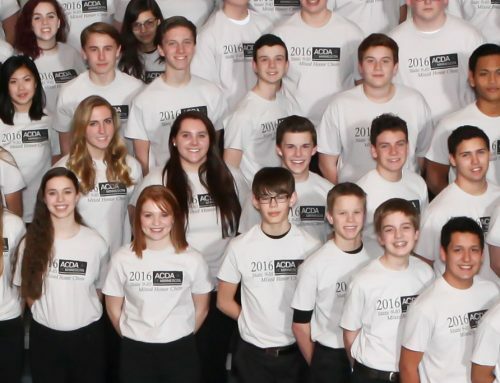 Directors will be notified by ACDA-MN if students have or have not been selected. Within several days, directors will receive music packets and access to all required forms for student registration. Please note due dates for Sending Scholarship Application Forms, Student Registration Fees and Forms as listed under “AUDITION DEADLINES”. Record in a quiet room. Avoid a “live” acoustical room. Do not use reverb or other pitch or tonal enhancements. Avoid “helping” the student in any way. Give first pitch, then let student sing alone. Record in designated key options for each voice part. NOTE: Save recording in mp3 format Only! Record Separate Tracks for Song and Scale. Be certain to record in the correct key. Please have students announce the key they are singing in, prior to both scale and song. 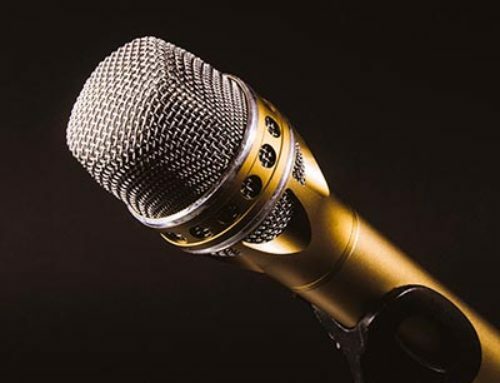 DO NOT have students announce name, grade, voice part, or school since students are assigned a Blind Audition ID Number when they are officially registered on-line. Sing My Country Tis of Thee at a moderate tempo, UNACCOMPANIED in any key that is appropriate for the student and voice part for which they are auditioning. Mid Voices will sing the Soprano 2 part and as a singer, should be confident in holding onto a harmony part. What are TTB, SSA, etc.? 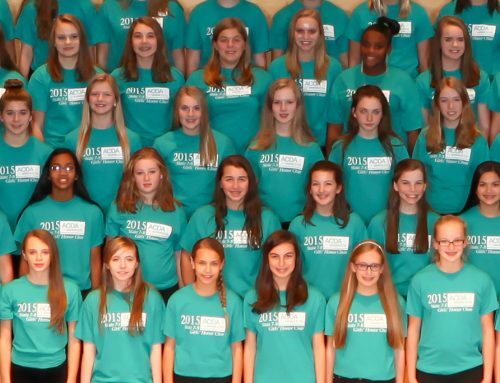 In order to be selected for one of these competitive honor choirs, students from around the state, together with their directors, prepare an on-line “blind” audition that is scored by a selection committee made up of choral directors trained with special adjudication and screening skills. The audition fee is $16.00 per student (includes transaction fee). Parents may send in cash or a check (made out to your school/institution) along with the Student Information Form (located on the FORMS Page on the Menu) to your child’s choral director at the posted deadlines. The data on the form will be used to enter information into the on-line student audition website. The form requires a signature from both the student and parent. When returning forms and payments, please adhere to the posted deadline schedule. 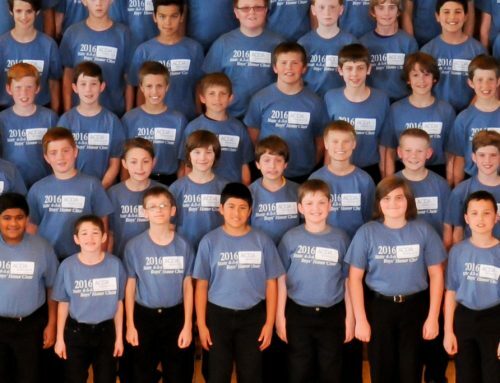 Upon student selection, the ACDA-MN Honor Choirs’ website (this website) will be regularly updated with access to required forms and other related information. For your convenience, families may utilize hotel accommodations with special ACDA-MN discount rates near the honor choir performance sites. Password: you select your own password combination ... keep for your own records.